Sometimes to go forward you need to go back. iTunes is one of the most popular apps in the world, and Apple has made some great strides over the years. There is no denying that iTunes is the media hub for many, but sometimes a new version arrives that is broken, or introduces a feature that you don’t like, or removes a feature that you did like. That’s why in this guide we’re going to show you how to take full control over your version of iTunes. We’ll cover how to reinstall iTunes, clean up iTunes junk files, perform a complete uninstall of iTunes and possibly even downgrade to an earlier version of iTunes. A healthy iTunes is a great experience but if the app starts behaving strangely then it’s time to take action. If iTunes keeps playing Britney Spears music for no reason, your Mac is probably demonically possessed. Unfortunately, you will have to set fire to your Mac. It’s the only way. However, if you iTunes is merely crashing or freezing then a simple iTunes reinstall should solve the problem. You could first try to download the latest version of iTunes and run the installer. Even if it’s the same version as you have installed, this will reinstall iTunes without any hassles. If that doesn’t fix the problem, you should completely uninstall iTunes before you run the downloaded install. Whether you want a more effective reinstall of iTunes or if you want to remove the app from your life for good, we’ve got you covered. You may have realized that Apple doesn’t make it easy for you to uninstall iTunes, so it requires a few extra steps. 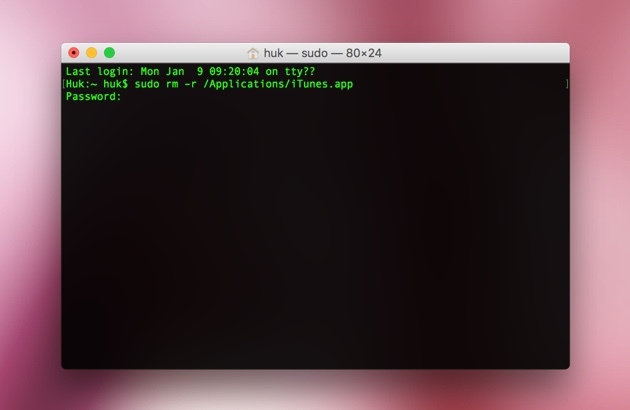 Note – A complete uninstall iTunes app will remove your user settings, playlists, etc. As you can see, that’s quite a long list of steps. If you want to completely uninstall iTunes much quicker just download CleanMyMac X for free and install it. Once launched use the Uninstaller feature to remove iTunes and all associated junk files with a single click. 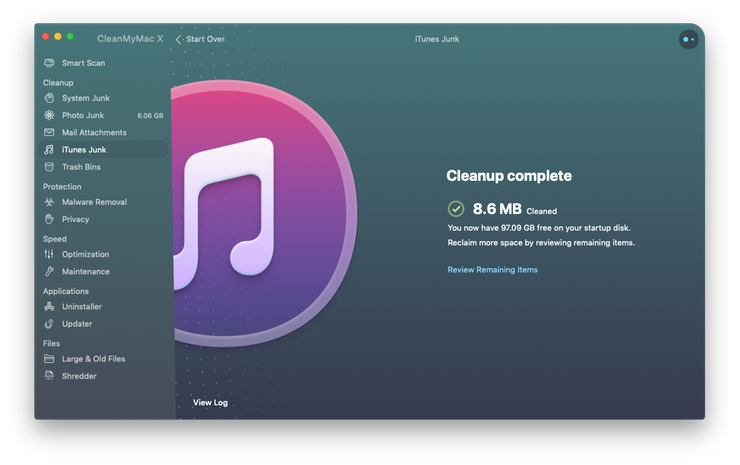 Speaking of cleaning iTunes, if you use the app – even if it runs perfectly - you should try out CleanMyMac’s specialist iTunes Junk cleaner. You wouldn’t believe all the wasted space iTunes takes up thanks to broken downloads, copies of apps, old backups, and all sorts of other junk. 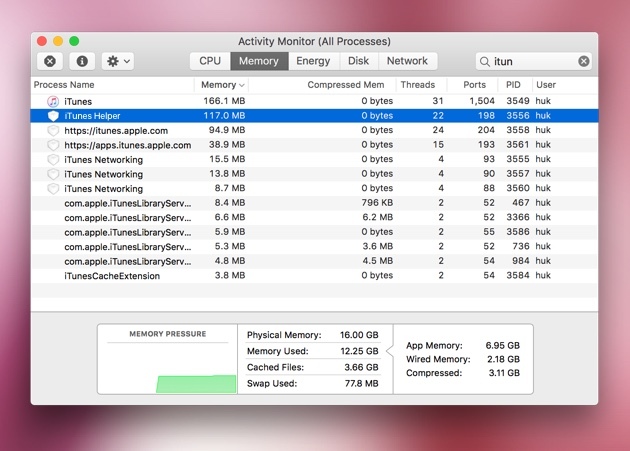 A quick scan from CleanMyMac and you’ll be given the option to clear up a lot of space – space that can be used for more important things. No, not Britney Spears albums. There comes a time where a new version of iTunes makes us wish we never updated in the first place. We want to be clear that the best thing to do is give the new version time, see if there isn’t a workaround to solve whatever it is that’s bothering you and submit feedback to Apple. If you’re impatient and you want to roll back iTunes now, then there is a method that could achieve exactly that. This solution will only be possible if you use Time Machine to create regular backups. Important Note – Before you begin make sure to create a Time Machine backup. If anything goes wrong, you can just restore to the current version of macOS. iTunes should now be reverted to an old version, with all your settings and data intact. 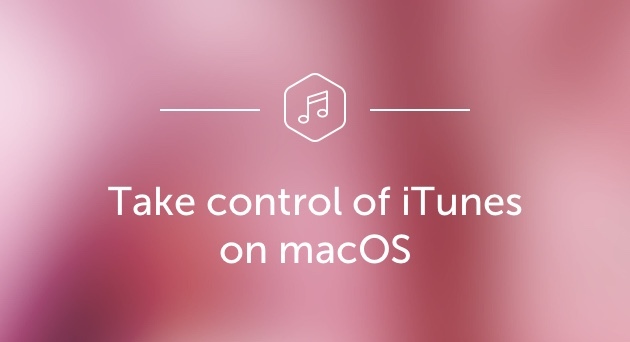 We hope that this guide helped you to feel more in control of your iTunes for Mac. There is no doubting that iTunes is an awesome app, but Apple’s insistence can be a bit overhanded at times. 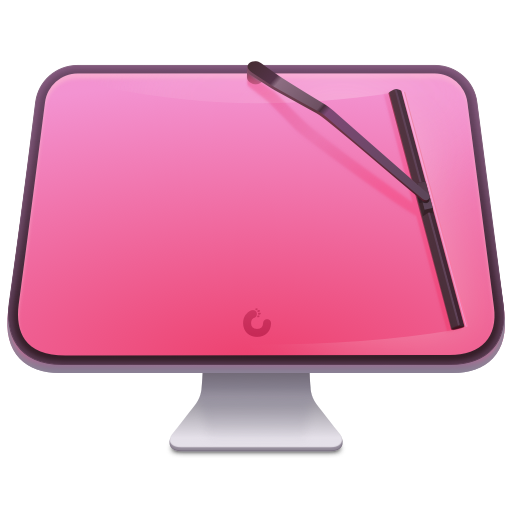 Now you can make iTunes cleaner with CleanMyMac X, fix a broken iTunes, downgrade iTunes to an earlier version and even uninstall iTunes completely. *By never downloading Britney Spears songs.